Are Tiny and T.I. really an item once again? Last night, the singer and the other Xscape members Tamika Scott, LaTocha Scott and Kandi Burruss stopped by Andy Cohen’s Watch What Happens Live. During the talk show, Cohen asked Tiny about her relationship with her rapper husband and Kandi answered for her that they are back together! Tiny on the other hand chose to remain coy about their romance and whether or not they are still heading for a divorce. When Andy questioned the woman about her life after the break-up, Tiny simply rolled her eyes and shrugged before replying. ‘Yeah, everything is everything. Still…doing…just going,’ she said laughing. 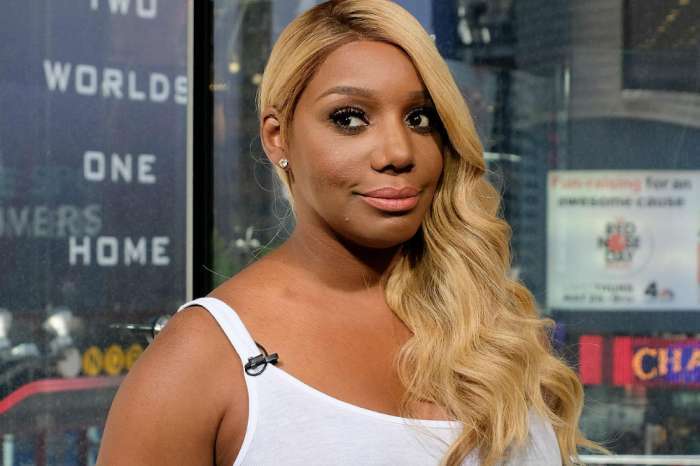 But even though it was pretty obvious Tiny did not wish to reveal any specific details about her and T.I.’s relationship, the host pressed on. Cohen stated that the Xscape activities, like doing music again and going on tour must be a welcome distraction from her ruined marriage. That is when Kandi gave Tiny a pretty funny look. Tiny noticed and asked her fellow group member why she was looking at her like that. 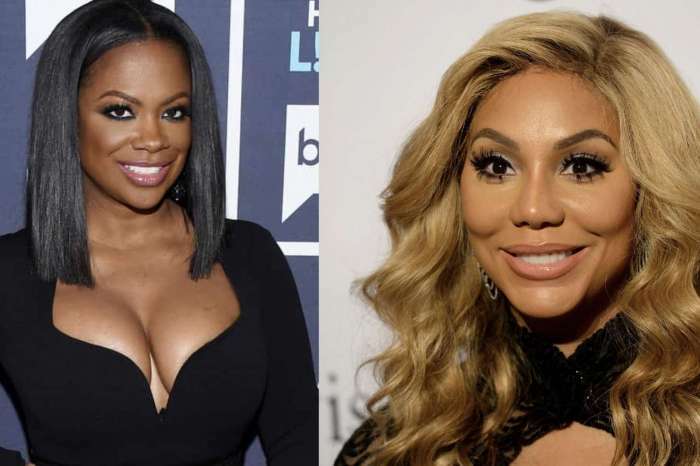 ‘It’s not like they broke up,’ Kandi simply stated. ‘They’re not broke up! Was I not supposed to say that?’ she added as Tiny sighed heavily. Tameka then tried her best to cover up Kandi’s tongue slip by saying they are still working on their relationship. Do you think Kandi went too far by revealing personal information that Tiny obviously did not want out? Blac Chyna Is Serious About Her New Rap Career -- Model Says Her Debut Single Drops This Year! 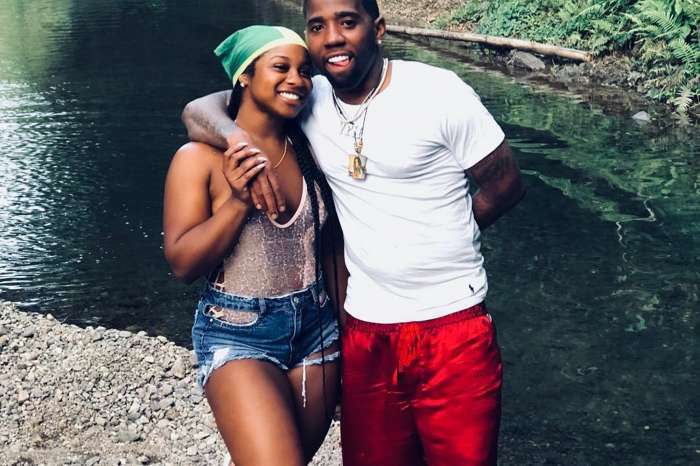 Tiny is just dumb for staying….ONCE A CHEATER ALWAYS A CHEATER!!! DONT MATTER WHO THEY ARE OR HOW MUCH MONEY THEY HAVE. RIGHT IS RIGHT NO MATTER WHAT!!! WE WILL JUST SIT BACK AND WATCH TO SEE HOW LONG IT TAKES TIL HE CHEAT AGAIN…LOL SORRY EXCUSE FOR A MAN. Please stay together tiny! Y’all are my favorite couple!! Kandi was wrong 4 saying anything about Tiny relationship she be mad if it mad said about her & Todd. And also Kandi is wrong 4 not doing a new album with the girls. We the fans want it she us some love we got y’all back. And 1 thing Kandi the pass is the pass Tamicka said sorry plenty of time grow the he’ll up Kandi and stop all that Damn crying all the time u need to get it together and please join the woman and stop all that negative stuff and be positive with the group.